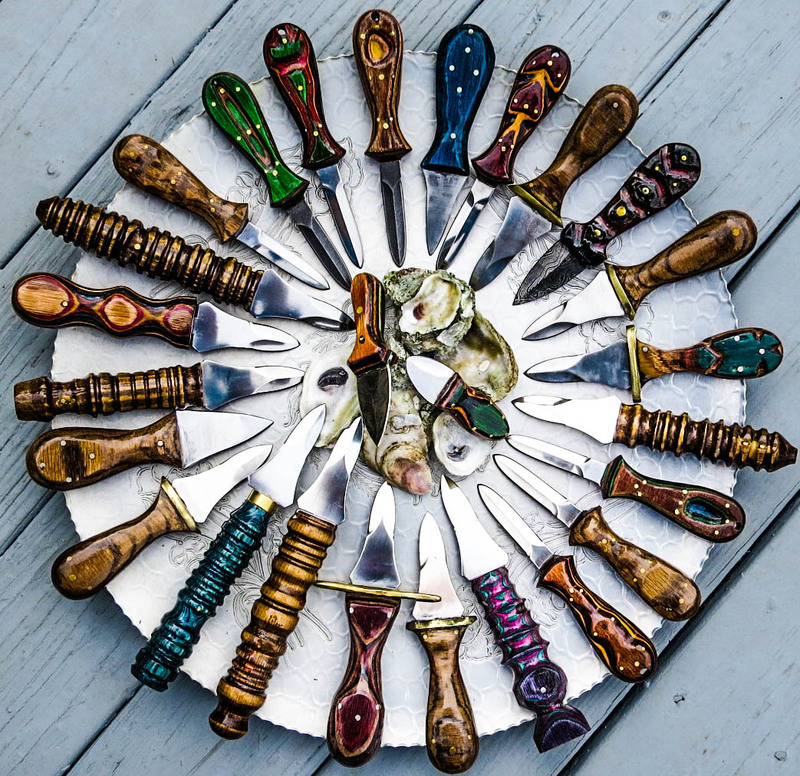 Big grip oyster knives | Hal "Gonzo" Gonzales, Jr. - "The Knifemaker"
Know Someone Who Loves Oysters? Posted on September 29, 2015 by Hal "Gonzo" Gonzales, Jr.
Now is the time to think about those loved ones who adore oysters and love to shuck there own! 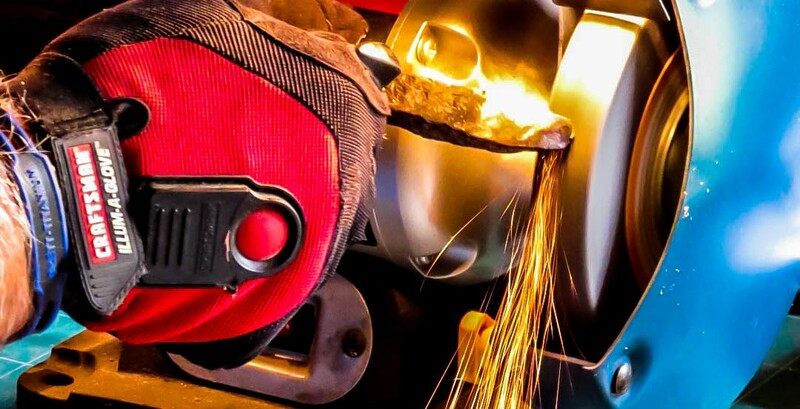 With the holidays just around the corner, think about some unique gifts and beat the rush. 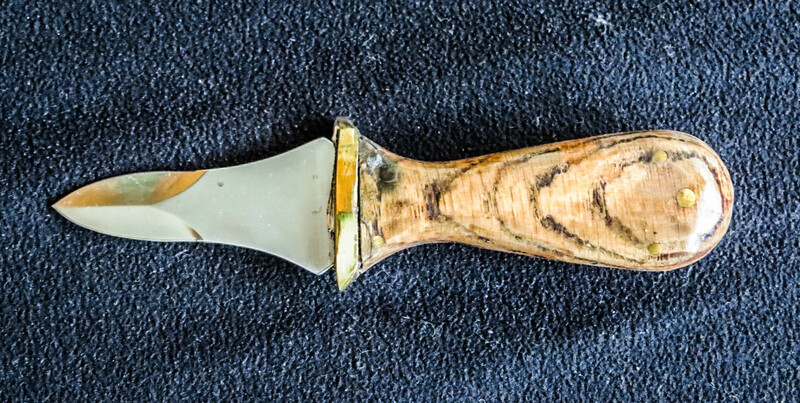 Hal, the custom knife-maker and fellow oyster lover, has created a “new” knife never seen in the oyster market. It’s called the “BIG GRIP” for those with larger hands. 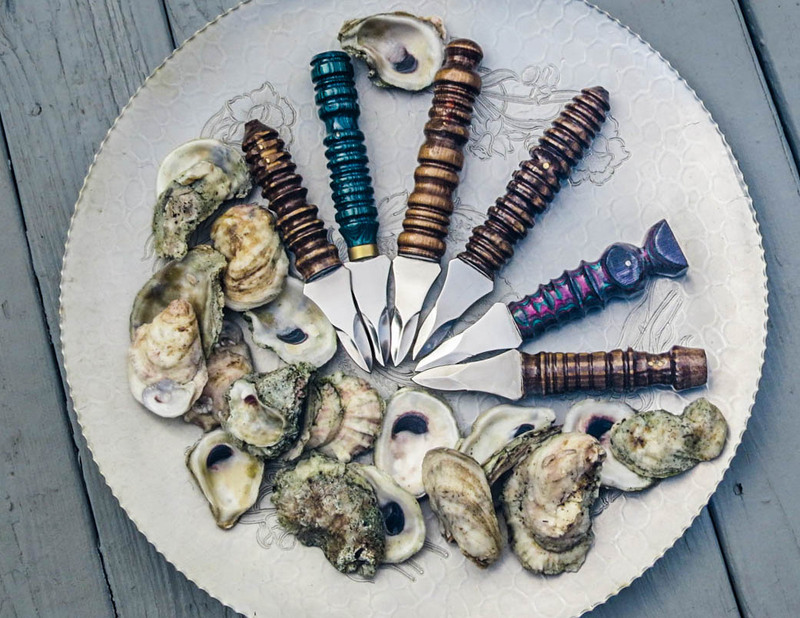 Check them out at https://halgonzalesjr.com/oyster-knives/. Just click on the images to enlarge for further inspection.